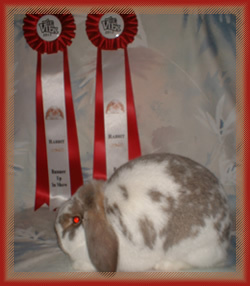 Jody’s Rabbitry is located in British Columbia Canada, on Vancouver Island. 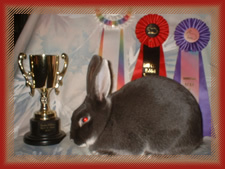 I have raised rabbits for 38+ years and have been an ARBA member for most of those years. I aim for quality not quantity; therefore, for sale animals are available only periodically. I have spent 20+ years establishing lines of Mini Lops free of many of the genetic problems seen in rabbits today and also to maintain genetic purity in many of the colors. I am working on three distinctly different color groups; chocolate, tri-colored and agouti/black and dilutes. I have been raising Silver Martens since 2010. I am very pleased with the quality of the bloodlines of black & blue Silver Martens I have in my herd. I most recently (fall of 2012) have begun raising Standard Rex. Rex were one of the first breeds I raised 30+ years ago. I am looking forward to working with them again. I have started with castor and opals. I breed and select according to the ARBA Standard of Perfection. I have been an avid exhibitor of many breeds of rabbits and cavies over the years. Many of my home bred animals regularly win Best of Breed, Best Opposite of Breed, Reserve and Best in Show. I have been fortunate enough to also champion a BOS win at the 75th ARBA Convention in 1998 with ‘Forest’ a handsome Belgian Hare jr buck. Forest passed Christmas Eve Day 2005 at the age of 7 1/2yrs. He will be missed. 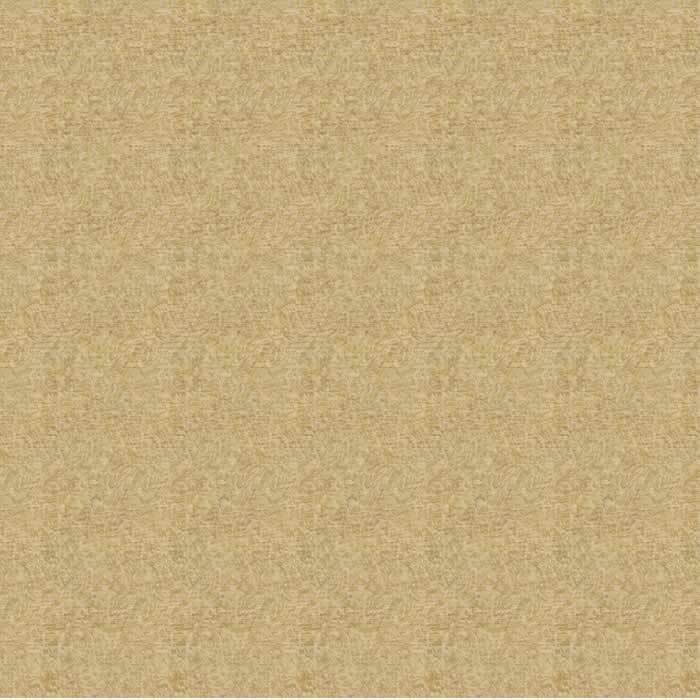 Enjoy viewing my website!